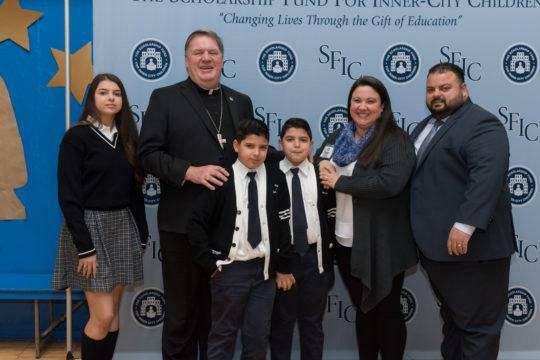 Congratulations to Gabriella Perez '20 who spoke at the annual SFIC breakfast about the importance of a Catholic education. 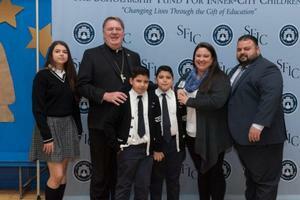 She shared, "It is truly a grace and a blessing to be able to stand here to share this speech, especially in my Immaculate Conception High School uniform." Read more in the link below.